Our production crews are empowered to speak up for themselves, and to challenge expectations about what they can achieve by making their work visible and valued by the wider community. Through training and encouragement our crews learn that they can and will be role models for others with intellectual challenges. 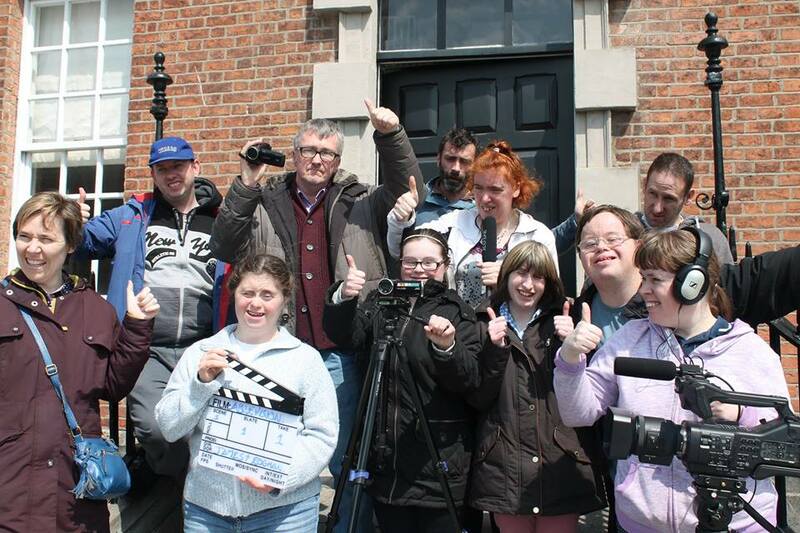 Ablevision has just finished its Second International Film Festival in Drogheda with entries from US, UK, South America and Ethiopia and Ireland. We now intend incorporating the creative arts including painting and design into our programmes. 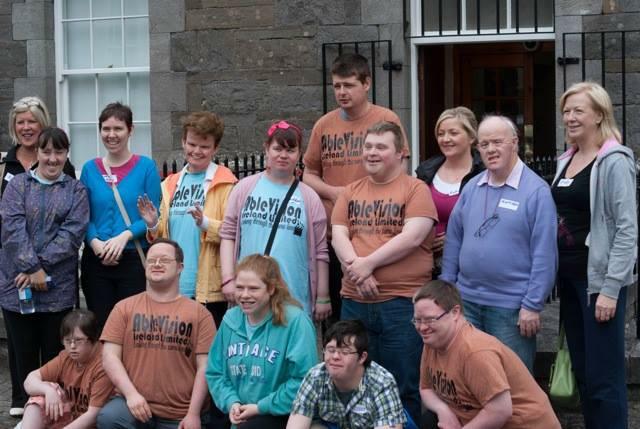 Ablevision Ireland has a track record in the media and film making area. Our programmes involve a training ethos which puts the individual at the centre enabling them to achieve their full potential. Our training methodology is fun, creative and empowering in an atmosphere which is conducive to participation.